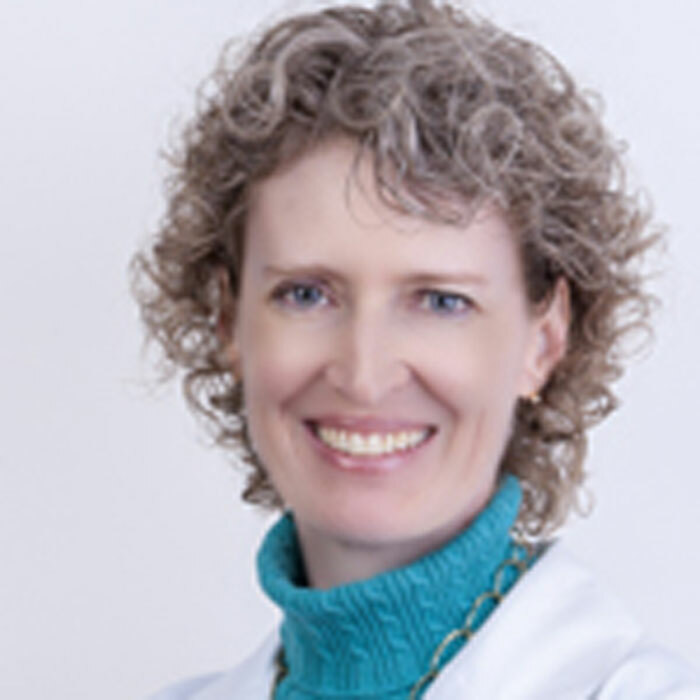 Dr. Holt is a graduate of the prestigious Washington University School of Medicine located in St. Louis, MO and is board Certified by the American Board of Radiology. After completing her residency at the University of New Mexico, she completed a fellowship in MRI, CT, Ultrasound at the University of California, Irvine. In previous roles, Dr. Holt has been instrumental in supervising the vigorous credentialing process required to become an ACR-accredited imaging facility, in addition to having experience supervising imaging procedures, exam protocols, and dictation of radiology reports. She is an active member of the Radiological Society of North America, American Roentgen Ray Society and the American College of Radiology.